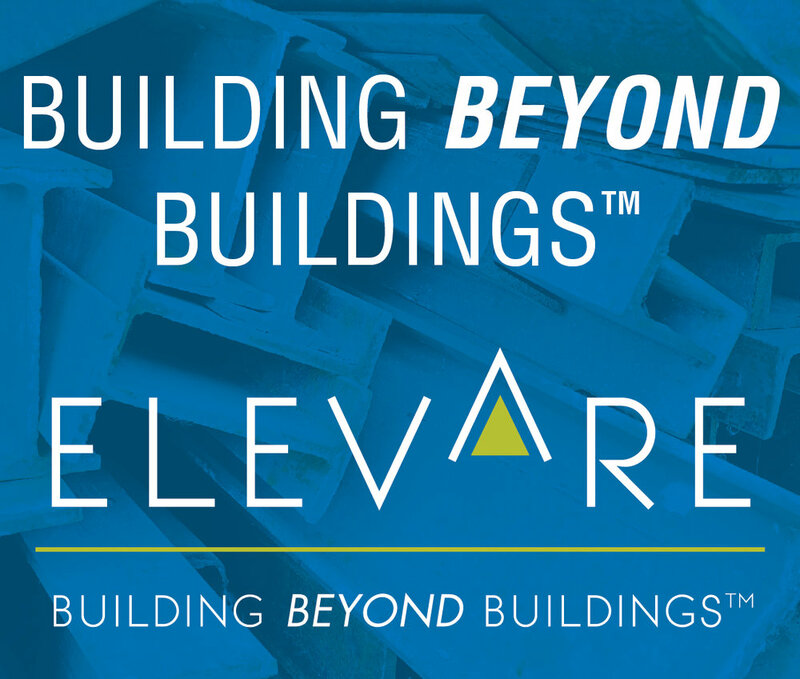 With new leadership, a local construction company was looking to rename and rebrand. This 20+ year-old company had many relationships in the local market, but was looking to expand its footprint into other markets. Through much research — and many conversations with key stakeholders, customers and employees — a new name, brand position and creative platform was presented and chosen. The phrase, “Building Beyond Buildings” insinuates the desire for the newly named company to have an increased relationship with clients and internally with the team – building relationships and reputation while moving beyond the technical (constructing buildings) to create deeper partnerships. The logo and color palette were modernized to bring the company more relevant and stand out from other firms. Office wall paint colors were chosen to complement the brand colors and bring it to life in the office.